Patrolling the Green Zone, Helmand Province, Afghanistan. I grew up in an Army environment. My dad joined when he was a boy and spent the full time he could serving in the Infantry. He was heavily involved with deployments to Northern Ireland. He use to tell stories of what he had been up to and I was fascinated by it. Now, its terrible when we get together sharing stories. His from the streets of Northern Ireland to mine from the deserts of Iraq and Afghanistan. Must drive people mad having to listen to it, but we love it. My dad on patrol in Northern Ireland. I have completed four operational tours including Northern Ireland, Iraq and Afghanistan. 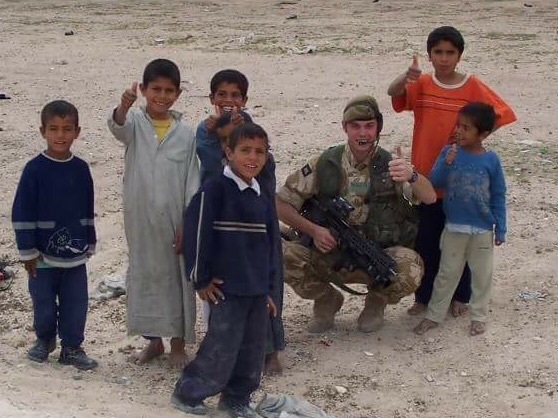 I first joined as an Infantry soldier which was a very physical and demanding job but then later transferred to the Royal Engineers and learnt the trade of Bomb Disposal and high assurance search. I've also worked in Canada and Cyprus doing various jobs and tasks. Watching the sun set in Helmand Province, Afghanistan. The Army is very big on their sports and if you have a talent you can pursue it with a lot of support. I have taken part in Kayaking expeditions in Cyprus, represented my unit in Orienteering, Skydived in Germany, climbed mountains and competed in Snowboarding in Austria. All of these I got paid to do and had full support from my units. Work hard play hard. 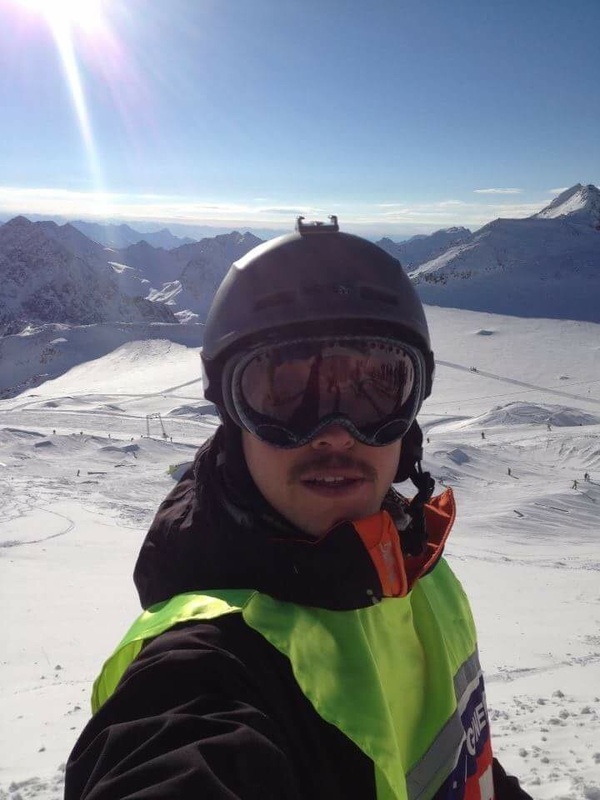 Snowboarding for the Royal Engineers. 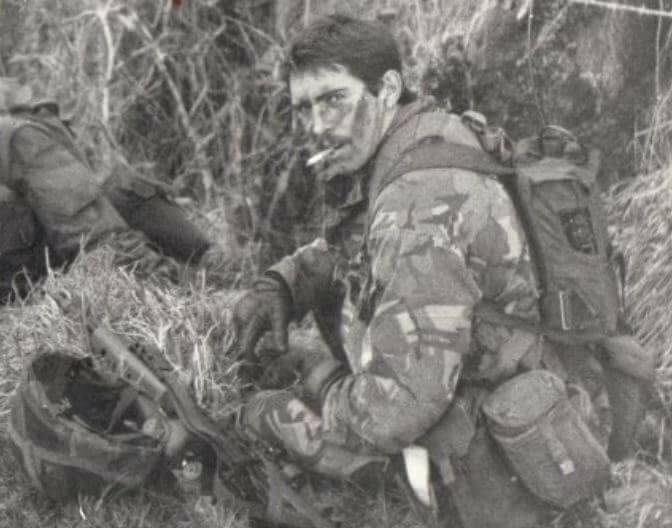 There were certainly times when I wished I really was somewhere else but the army trains a person to 'keep soldiering on' and that's what I did when times got tough. Working in such a close team can be brilliant and very rewarding and some of the best things I have achieved have been during my army days. Meeting the locals in Iraq. The training a soldier receives really does set you up for life. It has made me feel pride in what I do and gives me determination when times get tough. Having pushed myself to the limits mentally and physically really does make me feel good, and I know that I can achieve a lot if I put my mind to it.